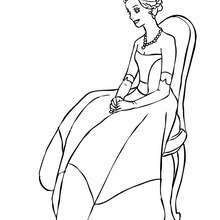 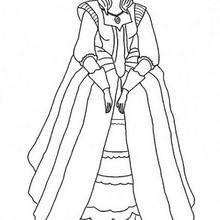 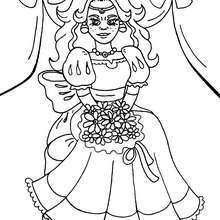 This beautiful Princess with flower coloring page from PRINCESSES DRESSES coloring pages is perfect for kids, who will appreciate it. 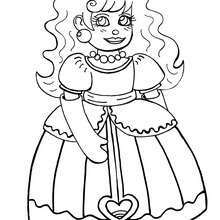 There is a new Princess with flower in coloring sheets section. 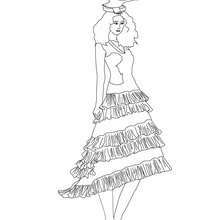 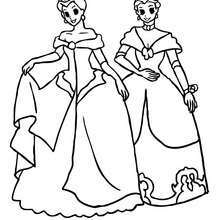 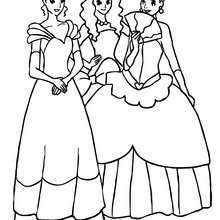 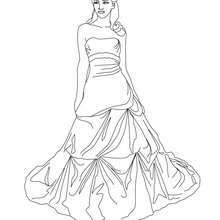 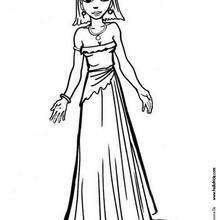 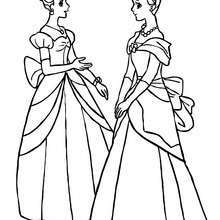 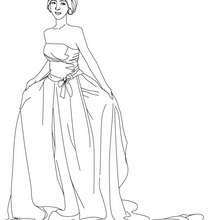 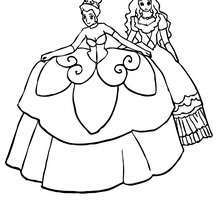 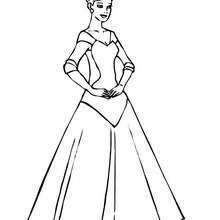 Check it out in PRINCESSES DRESSES coloring pages!